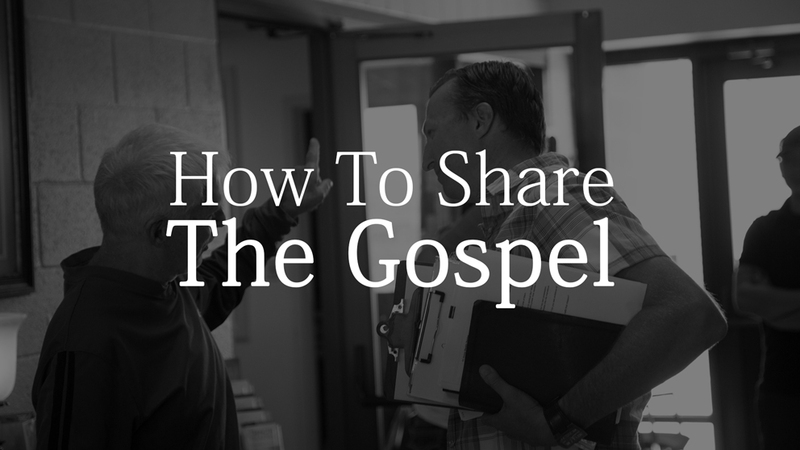 From Series: "How To Share The Gospel"
Have you ever wondered what bases you should cover when sharing the Gospel to folks? Here is the 6 week study on what this looks like. More From "How To Share The Gospel"